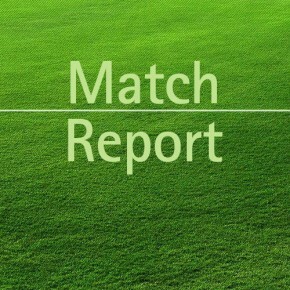 Killenagh Wanderers's last fixture played was a narrow 0-1 win away against Caim United. 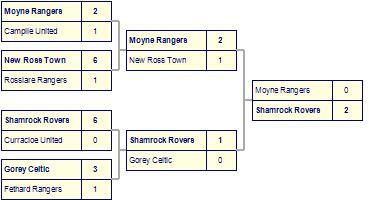 Rathnure Utd come from a straightfoward 0-2 win away against Gorey Celtic B. They have yet to be beaten away from home. Bree United win against Rathnure Utd. Callum o connell and Shane reddy with the goals.